COOKEVILLE – Special Agents from the Tennessee Bureau of Investigation have obtained an indictment for an Overton County woman in connection to a 2017 homicide case. At the request of 13th District Attorney General Bryant Dunaway, TBI Agents began investigating the death of Timothy Melton on December 22, 2017, shortly after authorities found the body of the 41-year-old man in his Highland Mountain Road home. During the course of the investigation, Agents developed information leading to Brandi Angela McDougle (DOB 8-15-77) as the individual responsible for the crime. On December 4th, the Overton County Grand Jury returned an indictment, charging McDougle with one count of First Degree Murder. 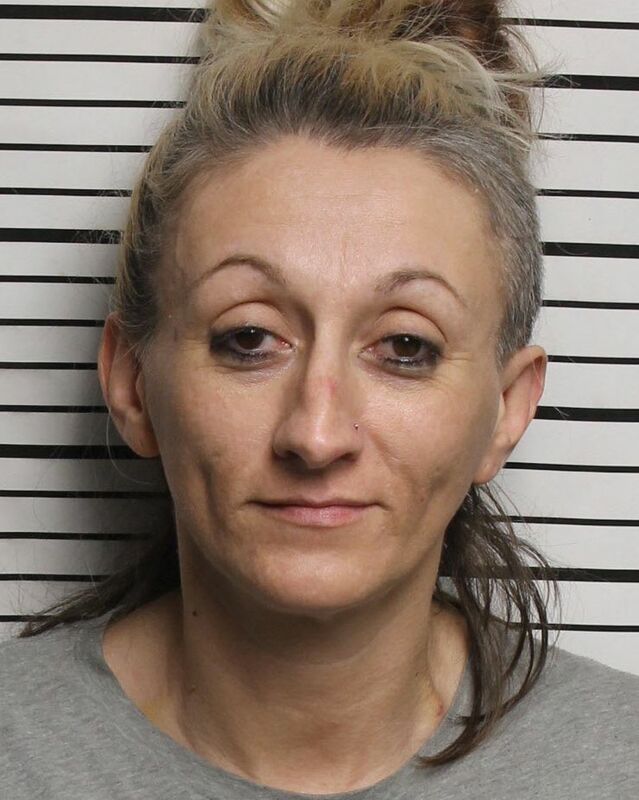 On Thursday, Agents served her with the charge at the Overton County Jail, where she was being held on an unrelated violation of probation.